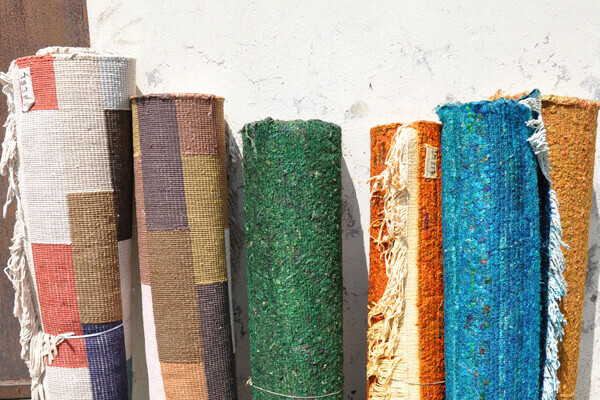 A Source Mondial handmade rug, carpet or sisal product should be treasured and appreciated for many years, and it only makes sense that it should be protected as best as possible from accidental spills and stains. Source Mondial recommends protecting your rug from stain and UV damage by having it treated with MicroSeal. A Source Mondial handmade rug, carpet or sisal product should be treasured and appreciated for many years, and it only makes sense that it should be protected as best as possible from accidental spills and stains. Source Mondial recommends protecting your rug from stain and UV damage by having it treated with MicroSeal. MicroSeal is a non-toxic stain and UV treatment, which also offers mould and mildew prevention and flame retardant benefits. It acts by penetrating and sealing rug fibres thereby also providing wear resistance, extending the life of rug fibres and improving appearance retention. MicroSeal is an environmentally friendly treatment that can be used on all types of rug fibres, with protection lasting up to 9 professional cleans. While we don’t suggest that MicroSeal will bullet proof your rug, we highly recommend this treatment as providing superior lasting protection which gives you the best possible chance of stain removal yourself or by a professional. 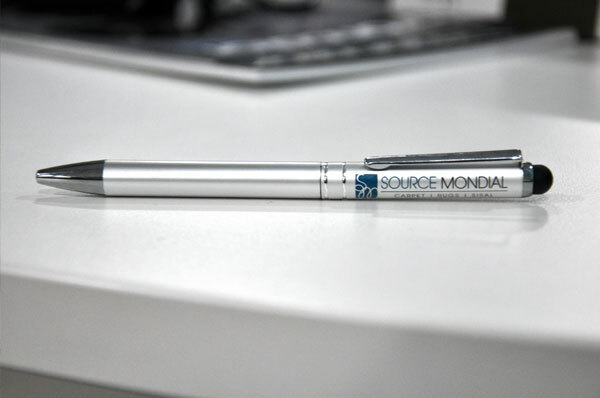 Source Mondial is authorised to apply MicroSeal treatment and so your stock or custom made rug can be conveniently treated by us prior to taking this home. Contact us for a quote to have your rug MicroSeal treated.